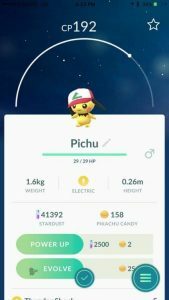 Pokémon GO makes egg hatching a great opportunity to get both rare Pokémon and Pokémon with high Individual Values (IVs). A few months back, egg spawns changed and switched around what you could get. Some of the rarer Pokémon were made available in lower distance eggs (e.g. 5 km eggs instead of 10 km). These new changes were very welcome additions. 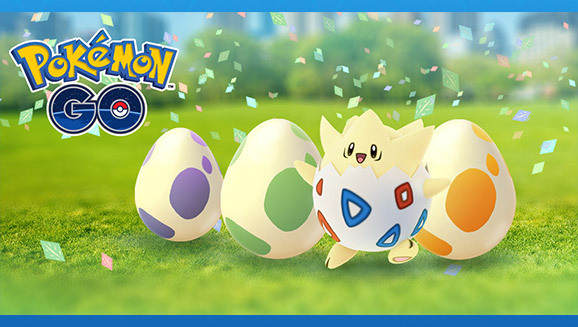 It would appear that with the anniversary event starting today, egg hatches have been swapped around again! 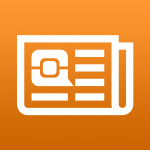 More reports are coming in, so keep checking back! But if it just hatched, where did the hat come from? Pineco and Gligar, originally 10 km egg hatches, are now found in 5 km eggs. Mantine is also rumoured to be a 5 km egg hatch. Totodile, Chikorita and Cyndaquil, previously only hatchable during the Easter Egg event and shortly afterwards, are hatchable again from 5 km Eggs. 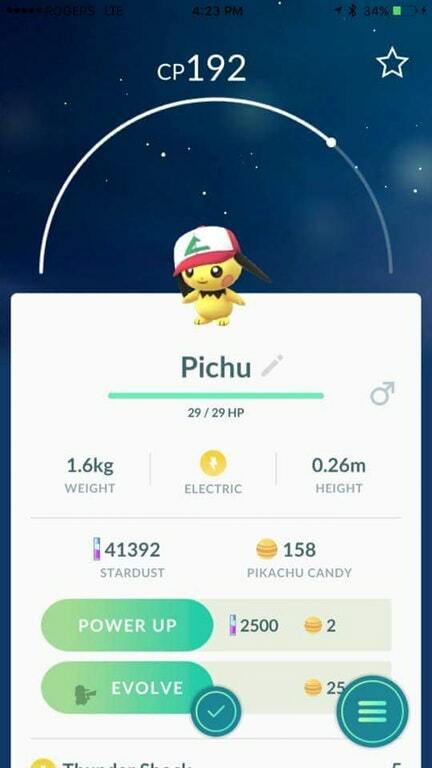 Pichu from 2 km eggs obtained during this event will have Ash’s hat. Natu, Marill, Hoppip, Wooper, Teddiursa, Swinub, Snubbull and Houndour are now hatchable from 5 km eggs.  has been mentioned in unconfirmed reports. Spinarak is hatchable from 2 km eggs. Chinchou hatches from 10 km eggs. Porygon has moved from 5 km to 10 km eggs. Below is the updated chart with bolded names being the changed hatches. Are you still an avid player of Pokémon GO? If so, what do you think of these egg changes? Edited by bobandbill. From TheSilphRoad’s Reddit.